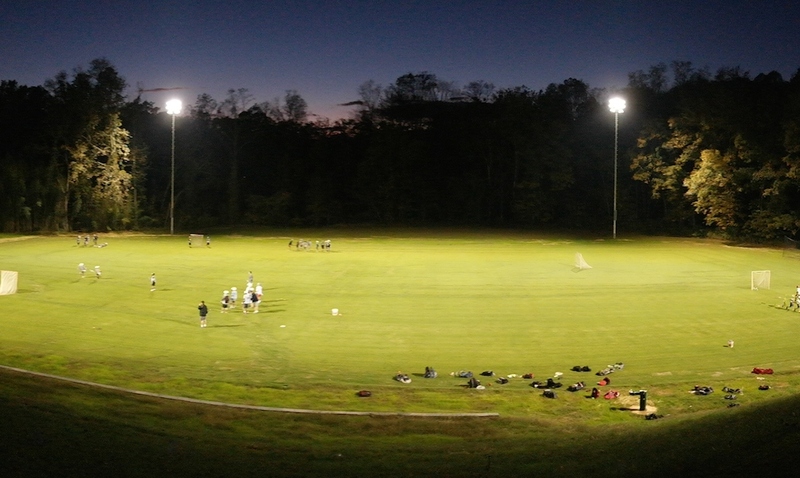 The park includes a multi-purpose lighted field that accommodates football, softball, baseball or soccer and a connection to the Creekside Trail, which leads to the Blackwater Creek Natural Area and restrooms. Encompassing 288 acres of land, the Blackwater Creek Natural Area is the largest of the city parks. It has many miles of trails, several picnic sites, many scenic vistas, an off-leash dog park, and a multiuse athletic field. It is open year round from sunrise to sunset.